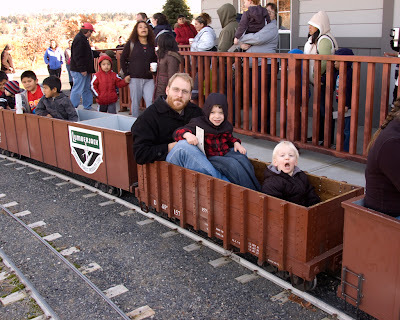 Welcome to Married Life: Wordless Wednesday: Train Time! Oh, that looks fun! We're off on a train ride tomorrow, hopefully! Looking forward to it!